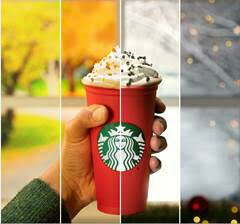 FREE Reusable Red Holiday Cup at Starbucks 11/2 Only!!! 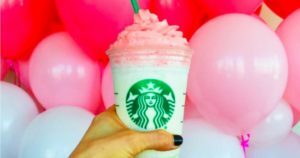 Get $3 Frappuccinos at Starbucks TODAY ONLY!! 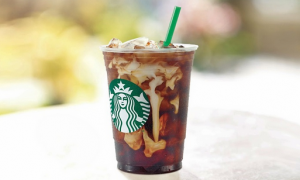 Just $5 for a $10 Starbucks Gift Card! 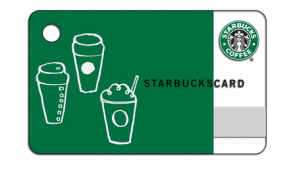 Just $10 for a $15 Starbucks Gift Card!!! 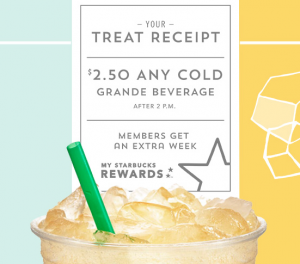 Starbucks Treat Receipt is BACK! 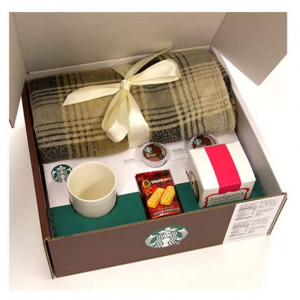 Plus, get a FREE Starbucks drink! 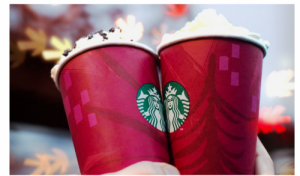 Just $5 for a $10 Starbucks eGift Card!!! GO NOW!!! PLUS a FREE Drink!!! 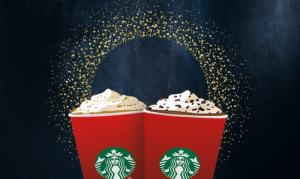 Starbucks: Buy a $10 eGift + Get an EXTRA $10 FREE!! 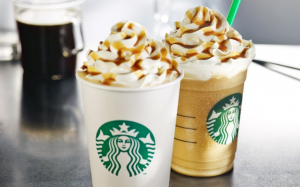 Groupon: *HOT* $10 Starbucks Gift Card for just $5!! Now Available to Everyone!